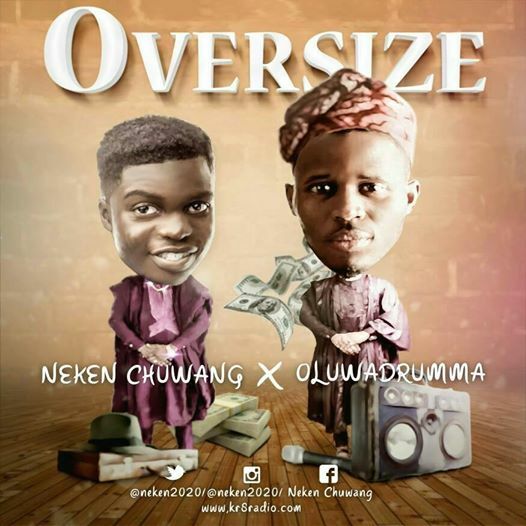 Neken Chuwang team up with OluwaDrumma on this one titled "Oversize". A perfect song to appreciate God for his countless blessings. 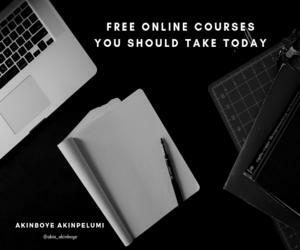 Neken Chuwang did a cover of Travis Greene's song "Made A Way". 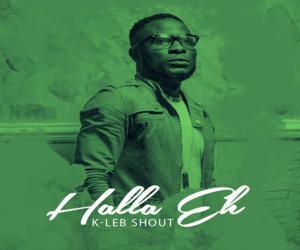 If you've not listen to that song, you really need to right now. Click Here to Download Neken Chuwang Made A Way (Cover).